We are living in a time where God is broadening our capacity as children of God to hear His voice. A pivotal key to knowing the Lord as friend is understanding how He speaks. One of the forgotten, yet common ways that God speaks is through dreams and visions. God wants to increase our ability to understand His word in the night season. 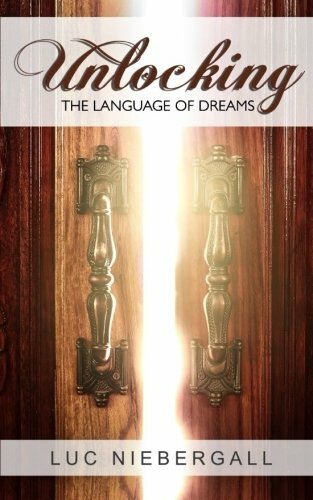 God wants to reveal to His people mysteries from His heart through the language of dreams. View More In Spiritual Growth. If you have any questions about this product by CreateSpace Independent Publishing Platform, contact us by completing and submitting the form below. If you are looking for a specif part number, please include it with your message.